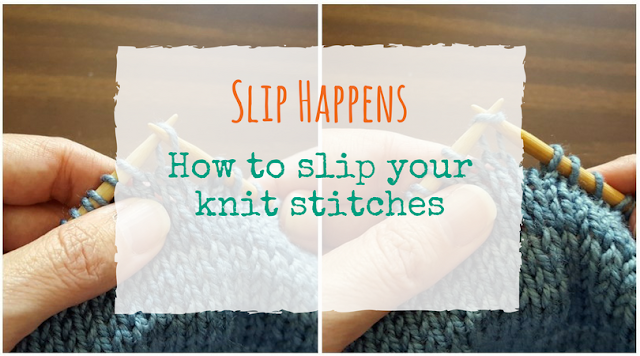 Slipping a knit stitch can cause a moment of panic for some knitters. 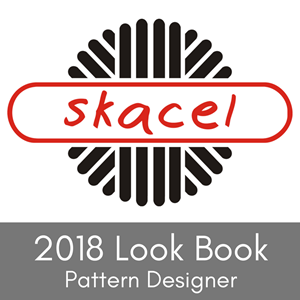 As soon as you see that simple "sl" in a pattern, you may wonder, "Which direction should I slip the stitch?". 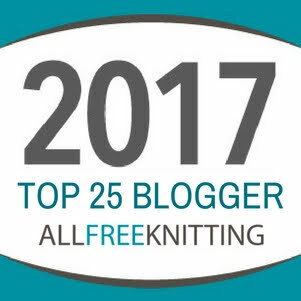 Should stitches be slipped knitwise or purlwise? Does it even make a difference? Don't worry! 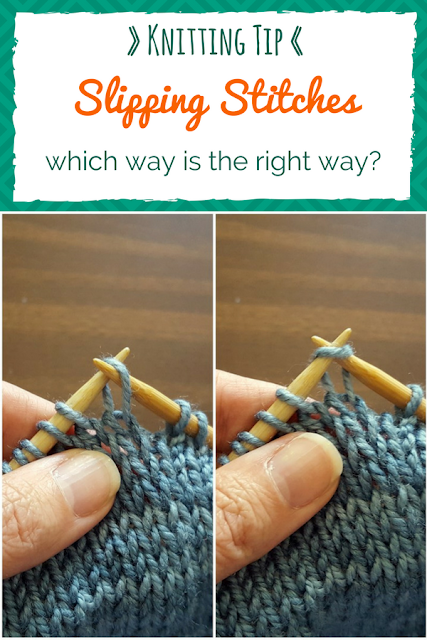 Even though the direction you slip your stitch can make a difference, it's easy to figure out which way to slip. 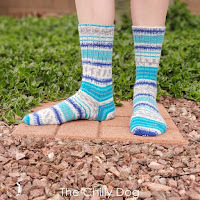 First of all, if the pattern specifically says to slip a stitch knitwise or purlwise, follow the directions. If the pattern does not tell you which way to slip a stitch, here are two simple guidelines. 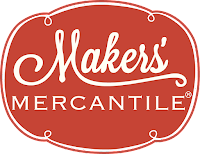 When you slip a stitch purlwise, you are moving the stitch from your left needle to your right needle without changing the way the stitch is mounted on your needle. The right leg of the stitch is at the front of the needle and the left leg is at the back. If a stitch is not part of a combined series of stitches, slip purlwise. 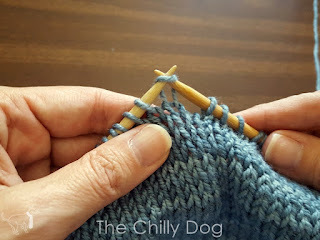 When you slip a stitch knitwise, not only are you moving the stitch from the left needle to the right, you are changing the way the stitch is mounted on the needles. Now the right leg of the stitch is at the back of the needle and the left leg is at the front. Changing how a stitch is mounted is important when a slipped stitch is part of a decrease like an ssk (slip, slip, knit) or an skp (slip knit pass slipped stitch over) because it effects the slant of the decrease. 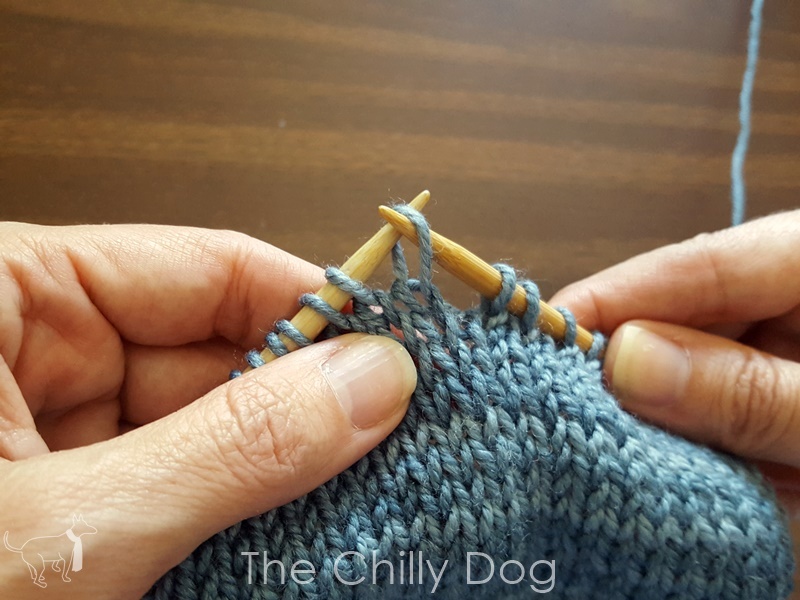 If a slipped stitch is part of a decrease or combined series of stitches, slip the stitch knitwise. 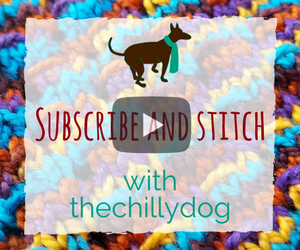 The Chilly Dog: Which Direction to Slip a Knit Stitch? 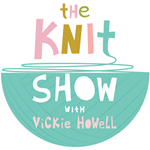 Which direction should you slip a stitch, knitwise or purlwise, when a pattern only says slip? Here are a couple easy guidelines to help you knit like a pro.